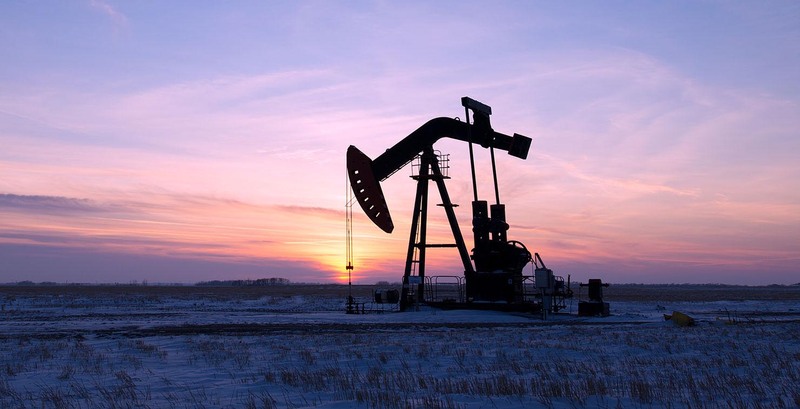 Rising energy prices and the resulting profitability typically generate a flurry of merger and acquisition (M&A) activity in the oil and gas sector. The deals frequently target organizations that are independent and entrepreneurial in spirit — companies that have amassed a significant but often underdeveloped asset base and whose processes generally have not kept up with the growth of the company. The integration of these “wild west” companies into a larger entity can be a challenge, but the introduction of more structure and standardization are necessary to achieve the growth expected from the acquisition. The parent company planned to move the E&P firm onto its existing enterprise resource planning (ERP) platform in a couple of years; however, it wanted to institute more formality and consistency in the planning, procurement, AP and inventory management functions in the meantime. But the two organizations were effectively speaking different languages when it came to finance. One thing both companies had in common was their relationship with Protiviti. Given Protiviti’s familiarity with both organizations and experience in dealing with large independent E&P companies, the parent organization asked Protiviti to design and implement streamlined and automated procure-to-pay (P2P) and materials management (MM) functions as part of the integration. Protiviti held eight workshops with key stakeholders across the E&P organization’s departments to map out, review and implement interim P2P and MM policies as well as to discuss the eventual onboarding to the larger company’s ERP system. The scope of the workshops spanned receiving and returns, material transfers, cycle counts, well reconciliation, asset dispositions and disposal, and excessive or obsolete inventory. Protiviti also led a comprehensive physical count of mud pumps, separators, generators, tubular goods and other equipment across several locations in three states. Simultaneously, Protiviti worked with the AP department to analyze AP transaction data and build a dashboard that management could use to identify, prioritize and resolve issues and uncover the root causes driving invoice processing delays and creating the invoice backlog. Key stakeholders from the E&P company participated in the workshops, and their engagement and responsiveness were critical to the project’s timely success. Working closely with E&P company personnel, Protiviti performed a diagnostic evaluation of the function and identified several opportunities to increase AP effectiveness and efficiency. The team also mapped the current inventory processes and identified gaps in controls that were negatively affecting reporting. To prepare for the MM function’s future state, Protiviti spearheaded a standardization of policies and conducted an assessment of existing technologies to identify applications that would best support future requirements. Observing the progress at the E&P firm, the parent company realized that category management throughout the conglomerate needed improvement. While centralization and a category management structure were present within the supply chain function, more formality and rigor were needed to optimize performance. What’s more, poorly defined category manager roles contributed to weak oversight of spending and category prioritization. The company asked Protiviti to leverage industry best practices to design a more mature, effective and global category management framework and organization structure. As part of a roughly 10-week project, Protiviti first assessed category management in a series of workshops and interviews with key personnel. Among other tasks, Protiviti reviewed documentation and category management outputs, defined category taxonomy and analyzed spending to determine how categories were prioritized. Those undertakings revealed several weaknesses within the function. From a supply standpoint, category management lacked common definitions and objectives, as well as a formal approach to assign and segment categories. From a business standpoint, the function had failed to leverage the firm’s global reach. Additionally, Protiviti measured 11 processes in category management against industry best practices and found large gaps in two of these processes and modest gaps in the rest. Integrating company cultures following a merger can challenge the best companies, especially when they have significantly different operating and organizational philosophies. But integration following a merger or acquisition doesn’t have to be difficult or time-consuming if companies prepare by appointing the right leadership, engaging stakeholders and leveraging the right expertise. By tapping into third-party knowledge of leading integration practices, disciplined program and project management, proven methodologies, advanced analytics and industry experience, companies can not only reduce the time required to successfully complete the integration, but also ensure that the expected value and return are realized.